The project is an automatic load operation system that controls load operation, multiple numbers of times according to programmed instruction. The project eliminates the manual ON/OFF switching of load. 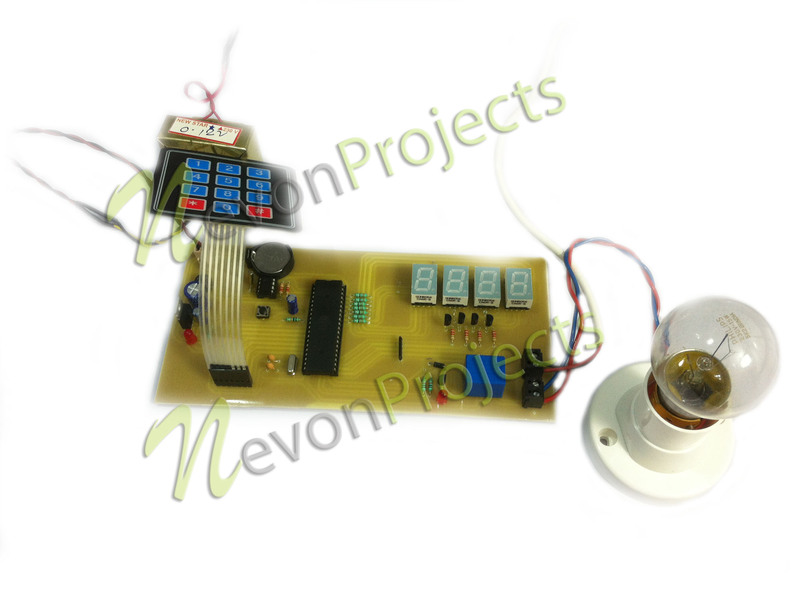 A real time clock (RTC) is used to track the time and automatically switch ON/OFF the load. This project is required for load shedding time management which is used when the electricity demand exceeds the supply and there comes a need for manually switching ON/OFF the electrical devices in time. 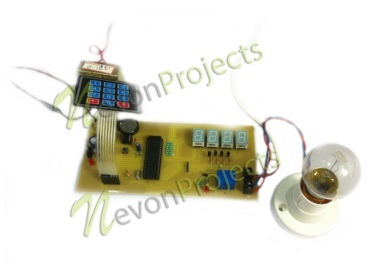 Hence this system eliminates the manual operation by automatically switching the load ON/OFF. 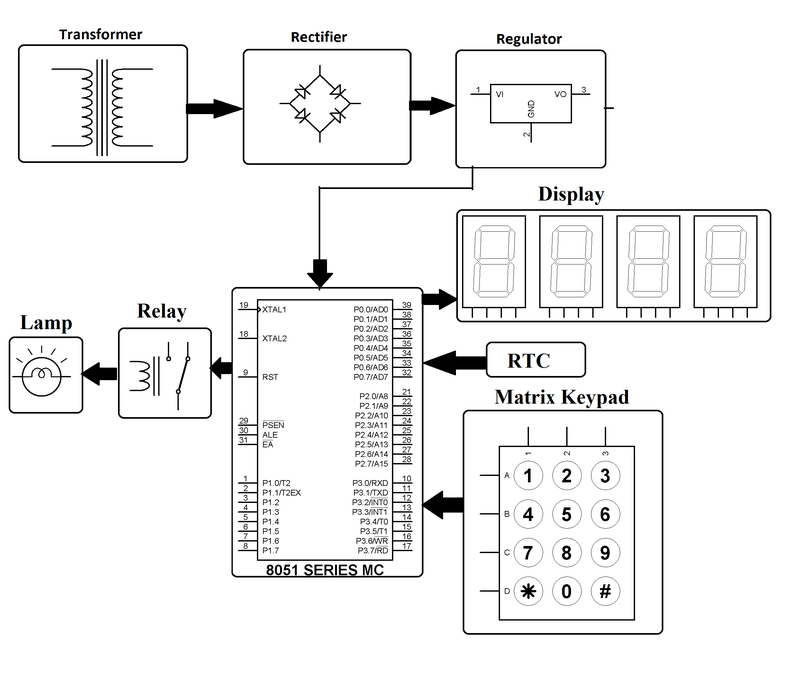 A matrix keypad is interfaced with the microcontroller from where the specified time is input to the microcontroller. When this input time equals to the real time, based on the commands the microcontroller initiates that particular relay to switch ON/OFF the load. The time is displayed on a seven segment display.